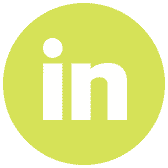 Symbiotic Devices attended the first First Annual Scientific Meeting of AAIM in early 2018. 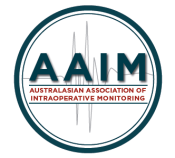 AAIM is commited to the advancement of intraoperative monitoring in the Asia Pacific region. 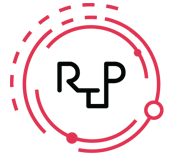 Research to Practice is an annual conference that is attended by exercise and sport scientist from around the globe. 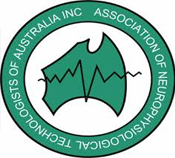 The EPC is the annual meeting of the Australasian Society for Experimental Psychology. 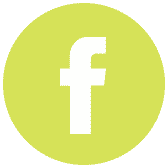 The meeting provides a forum for presenting new research across the broad spectrum of experimental psychology. 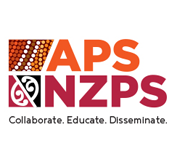 The APS NZPS Annual Scientific Meeting is aimed at collaboration, education and dissemination between the many professions that are involved in pain and pain management. 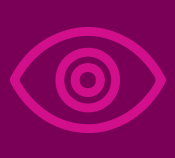 The Australian Eye-Tracking Conference is an interdisciplinary and multidisciplinary conference with the primary goal of providing a forum for cutting edge eye-tracking (ET) research. 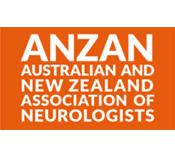 ANZAN is an annual meeting of neurologists that is aimed at promoting high standards of clincal neurology in Australia and New Zealand through training, continuing education and encouragement of teaching and research. 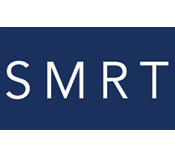 SMRT ANZ is the Australian annual meeting for education, information and research in magnetic resonance for radiographers and technologists. ANTA hosts an annual meeting for neurophsyiological technologists. 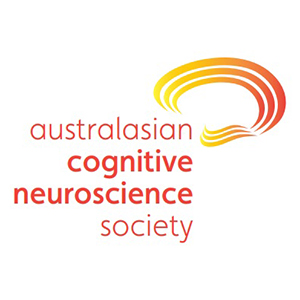 The annual ACNS Conference is open to members of a variety of disciplines who share an interest in the relationships between the brain, mind and behaviour. 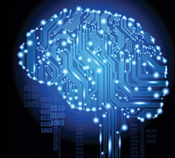 Symbiotic Devices holds a workshop each year to demonstrate the latest equipment in the field of research and clinical neuroscience.